PLEASE NOTE THAT DUE TO BLUE GREEN ALGAE, GOSLING CREEK RESERVOIR HAS BEEN CLOSED TO SWIMMERS. THE TRIATHLON NSW CLUB CHAMPIONSHIPS WILL TAKE ON THE FORMAT OF A RUN-RIDE-RUN. 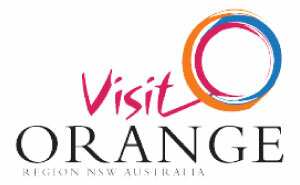 Orange, NSW will once again play host to Triathlon NSW’s flagship event. It has been a happy hunting ground for Hills and Orange with back to back division titles for both. Whether they will be able to complete a hattrick of titles remains to be seen as numerous clubs have already stated their intentions to end their supremacy next year. 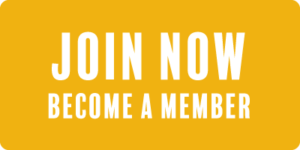 The Club Championships is a unique event in NSW and Australia where you compete for your club, not yourself, so make sure you become a member of Triathlon Australia and your affiliated club prior to registering! To find your nearest club – click here. Bloomfield Rd between Forest Rd & Bargwanna Rd will be closed during the event for safety purposes. Access to the car park via Huntley Rd is the recommended route.